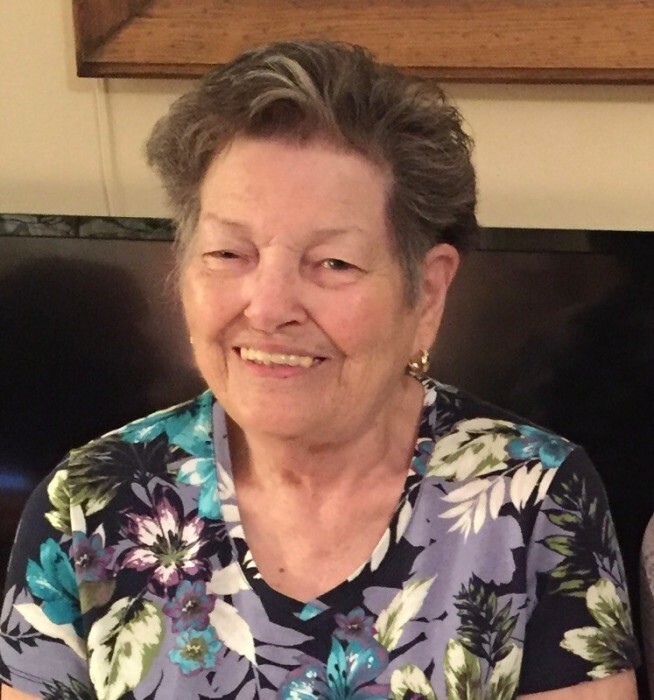 Patricia Ann Franke, age 80, of Santa Rosa Beach, FL, passed away on August 11, 2018. Patricia was born on September 30, 1937 in Lompoc, CA to Eugene Moore and Margaret Summers. She married Dexter Franke on April 2, 1959 and they were married for 53 years before he passed away. Patricia is preceded in death by her parents; her step-father, John O. Graton Sr.; her husband, Dexter Franke; and her brother, Timothy Graton. Patricia is survived by her daughter, Judy Spafford (Dean) of Fort Walton Beach, FL; daughter, Cynthia Locke (Robert) of Santa Rosa Beach, FL; son, Dan Franke (Donna) of Santa Rosa Beach, FL; grandson, Daniel Locke of Santa Rosa Beach, FL; brother, Denny Moore (Sharon) of Benson, AZ; sister, Lynda Vander Karr of Midpines, CA; brother, John O. Graton Jr. (Sue) of Lindsey, CA and several nieces and nephews. Patricia loved spending time with her family, her cats and reading on her iPad. She and Dexter traveled the United States in their travel trailer for several years before finding Santa Rosa Beach, FL to reside for over 20 years. A private Celebration of Patricia’s life will be held by her family.